 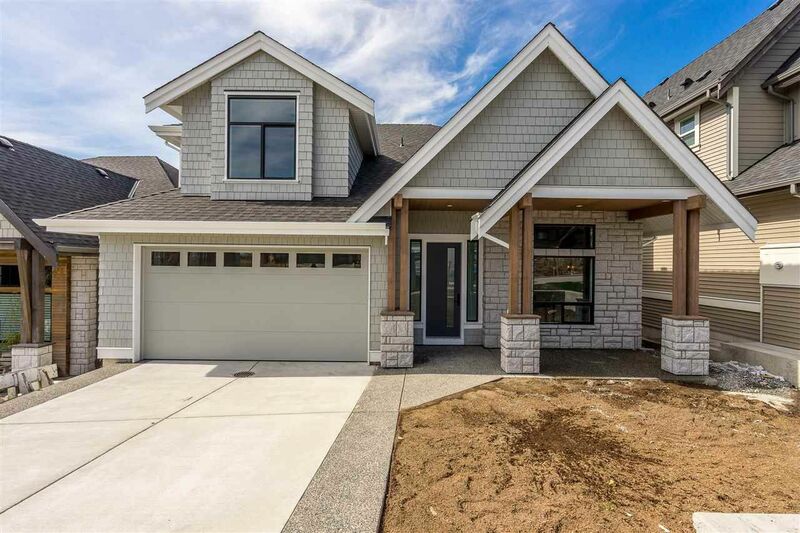 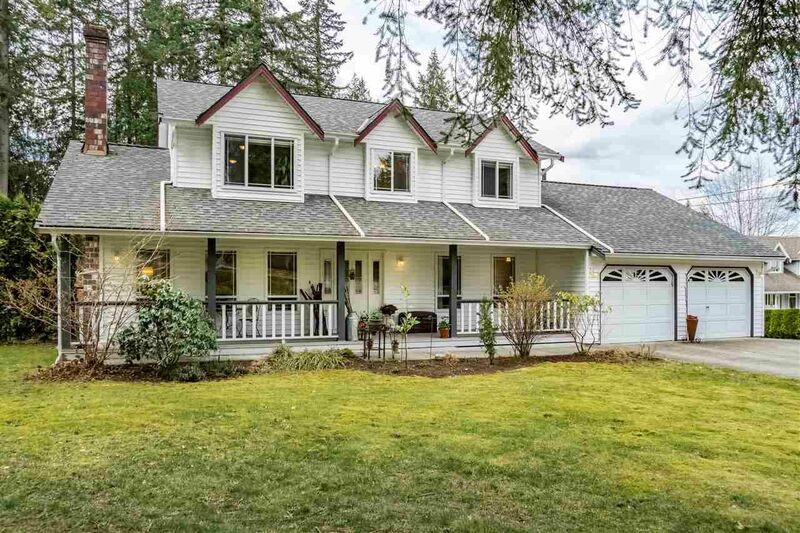 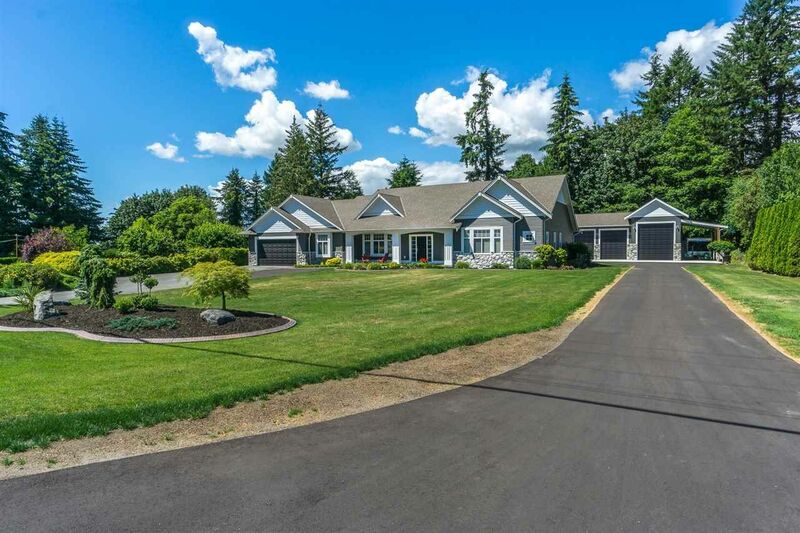 I have listed a new property at 4207 209 ST in Langley. 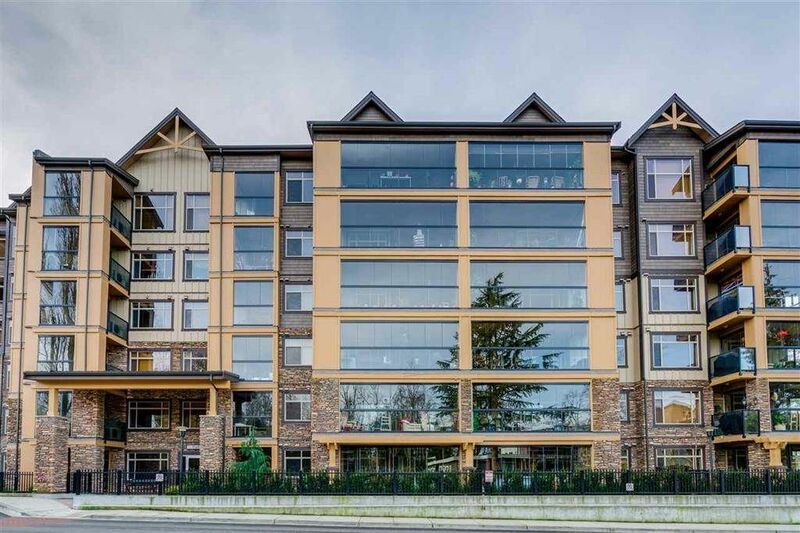 I have sold a property at 21010 44 AVE in Langley. 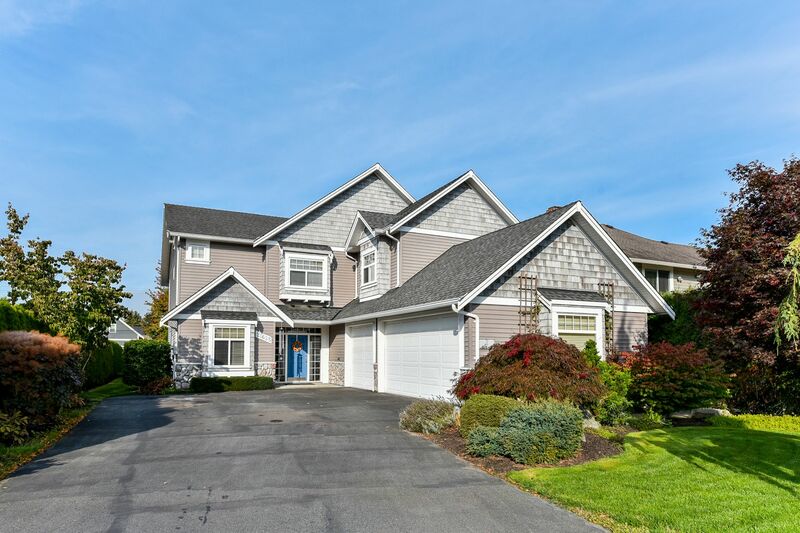 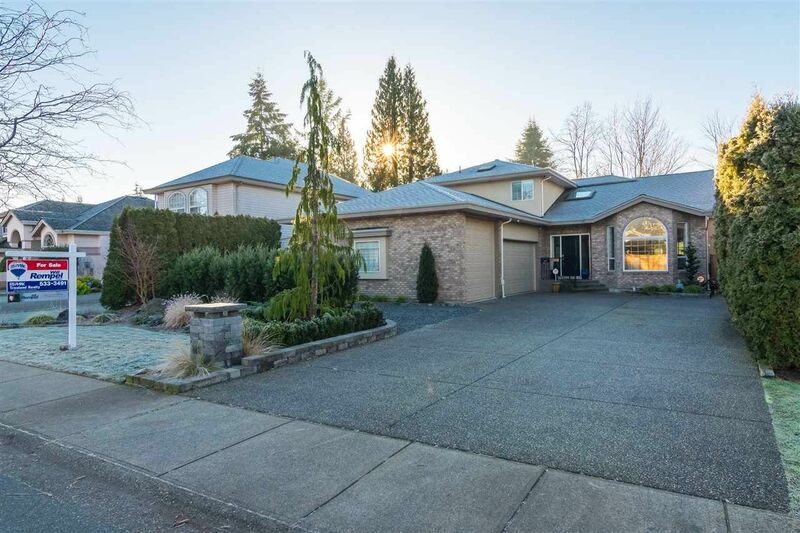 I have listed a new property at 328 8157 207 ST in Langley. 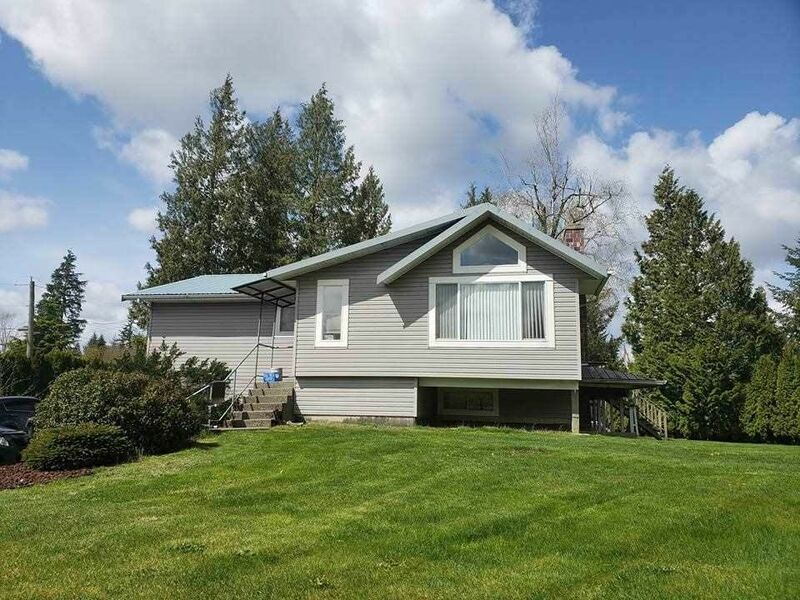 I have listed a new property at 21010 44 AVE in Langley.